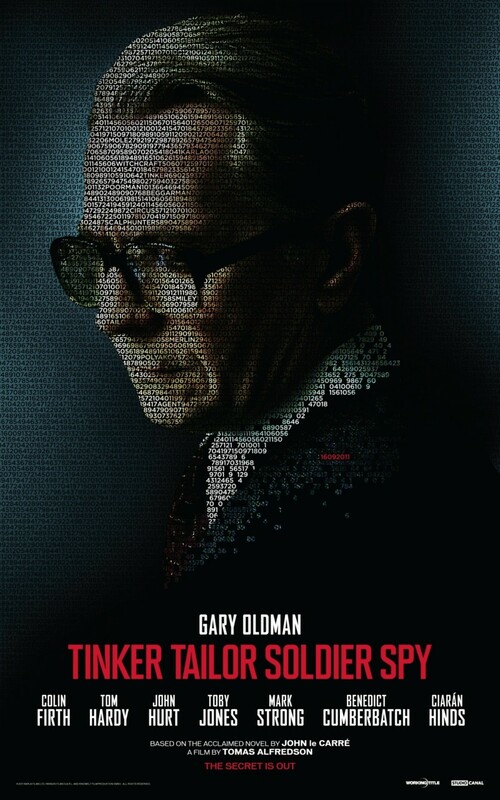 Tinker Tailor Soldier Spy DVD and Blu-ray release date was set for March 20, 2012. After an espionage mission goes wrong in 1973, the political sphere of the Circus (British Intelligence) shifts dramatically, and George Smiley is forced into retirement. When another mission goes wrong, he's called out of retirement to find the mole in the Circus. As he investigates with the help of wanted ex-agent Ricky Tarr, he discovers the mole is closer to the top than he could have suspected. Through a slow and meticulous investigation to uncover the mole, Smiley delved further and further into the rabbit hole, ferociously pursued by those who don't want their secrets revealed.